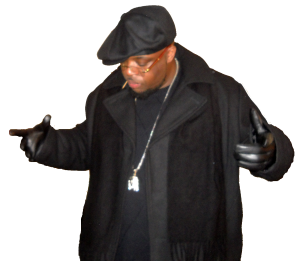 Bay kapone is anUpcomig michigan hip hop artist and C.E.O of Boss Records Entertainment that captivates his audience with a smooth melodic style that exudes street life & urban culture. BayKapone trully is an artisrt to keep an eye out for. DESCRIPTION: Hip Hop at its finest! Raw.. FEATURED ON THE COVER WITH EXCLUSIVE INTERVIEW IN SEPTEMBER 2012 ISSUE.